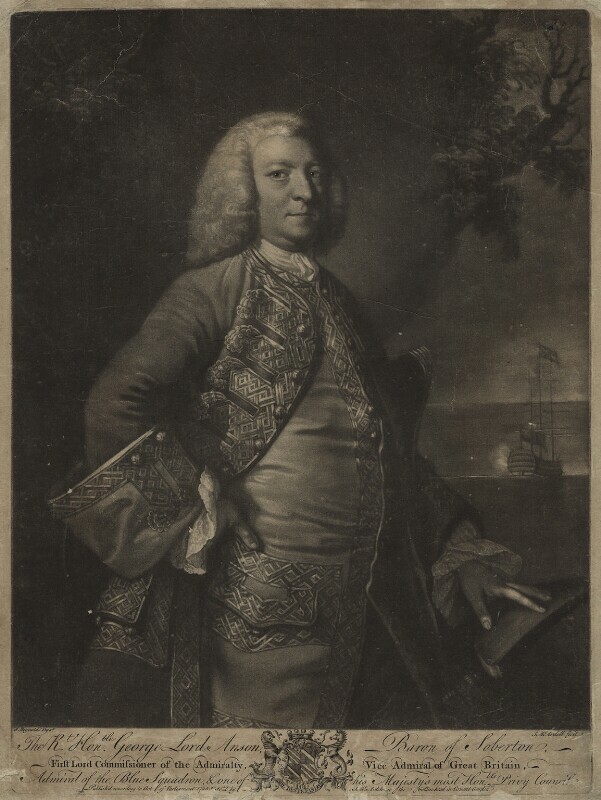 James Macardell (1727 or 1728-1765), Mezzotint engraver. Artist associated with 291 portraits, Sitter in 3 portraits. George Grenville resigns as Treasurer of the Navy and Henry Bilson Legge as Chancellor of the Exchequer in protest over payments made to Russia to protect Hanover. William Pitt the Elder is dismissed from the position of Paymaster of the Forces. Samuel Johnson publishes his monumental Dictionary; the first authoritative dictionary of the English language. Methodist preacher John Wesley publishes Notes on a New Testament. An earthquake nearly completely destroys Lisbon, Portugal. The event is widely discussed by European Enlightenment thinkers, inspiring Voltaire's Candide. Its intensive study leads to the birth of modern seismology and earthquake engineering. Edward Braddock fights French and Indian troops in the Ohio valley. His army are ambushed at Fort Duquesne and he is killed; one of several encounters prior to the declaration of the Seven Years War.